Wilt Thou Go with This Man? 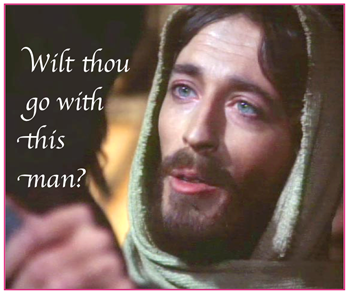 How would you answer the question: Wilt thou go with this man? It's a provocative question, one that is at the center of the account of Abraham wanting to find a bride for his son, Isaac. In Hebrews 11:19 the Apostle Paul tells us that Abraham's offering of Isaac represents the offering of our Lord Jesus by God. We know from Galatians 4:24 & 31 that Sarah pictures a covenant under which Jesus and those who have dedicated their lives to God (we will refer to these as the Church) are developed. 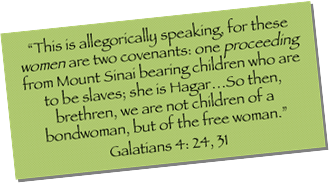 By extension then, the marriage of Isaac and Rebekah becomes a symbol of the marriage of Jesus and the Church. The process of selecting a bride for Jesus is the picture that God is drawing for us in Genesis 24. 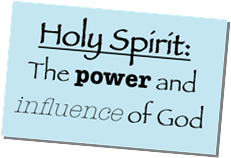 The servant Eliezer then is a good picture of the working of the Holy Spirit, as it draws certain ones to the Lord. Jesus said, "No man can come to me except the Father, which hath sent me draws him…"
Abraham greatly desired a bride for his son and went to extraordinary lengths to find her. He sent his most trusted servant with an entourage, bearing expensive gifts. He made Eliezer swear by God that certain criteria would be followed in selecting this bride. Upon Eliezer's return with Rebekah, we're told that Isaac loved her and was comforted by her over the death of his mother, Sarah. This is not an afterthought on God's part—the role of the bride of Christ is an essential one. God greatly desires us to become one with Jesus and share in everything that He will be doing. 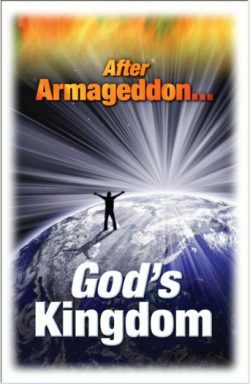 God sees the role of the Church in His kingdom as extremely important—that all people will need gentle affection and encouragement to see the truth of His plan. You should never think that you are insignificant or worthless. 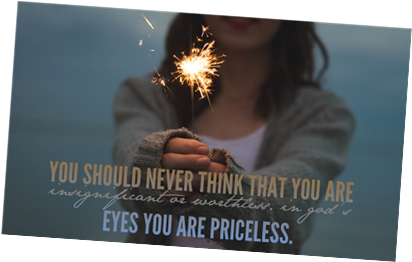 In God's eyes you are priceless. Knowing how much God wants us to be part of the bride for His son should make us want to have a nurturing side to our characters and take personal interest in the needs of others now. Eliezer was concerned that the woman he found would not be willing to accept a marriage proposal without seeing the groom first. But Abraham would not allow Isaac to be taken to meet Rebekah. 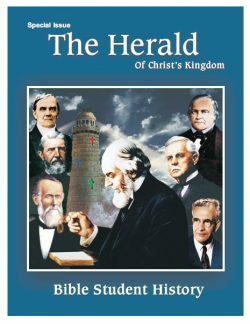 That's a picture of how the calling of the Church takes place. Most of the bride members will have never seen Jesus. They know only what they have been told. 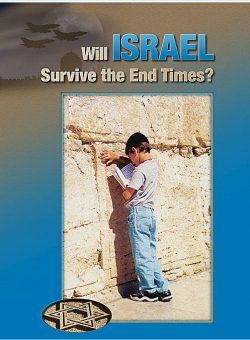 Eliezer knew Isaac from the time he was born. He knew his character, his likes and dislikes, the strength of his relationship with his parents, and his importance in regards to the promise. All these things he could have told Rebekah and probably did. It was the testimony of Eliezer that convinced Rebekah that accepting the proposal would be a very good thing. An even greater testimony comes to us about Jesus. 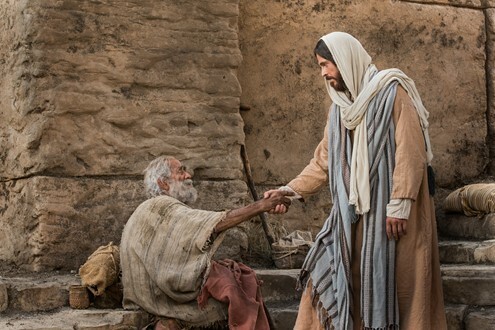 Scriptures tell us the way he dealt with people, both the wicked and the good. We're told of his mercy and compassion. We read of his willingness to expend his energy in healing and feeding those in need, and we see the magnitude of his love manifested in the way he so willingly accepted his awful death. How could we not fall in love with him, just by what we've heard? We don't need to see him, or know what he looked like. When Rebekah's family asked her if she would be willing to marry Isaac, she didn't hesitate, and neither should we! 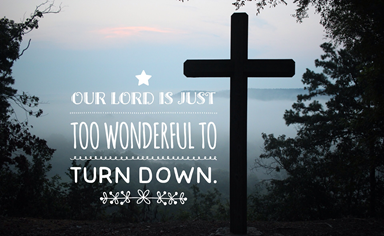 O ur Lord is just too wonderful to turn down. Accepting the invitation of Eliezer is a picture of consecration and dedication to the Lord. In Genesis 24:40, Eliezer is recounting in greater detail the earlier words of Abraham who said, "Jehovah …will send his angel with thee, and prosper thy way." How did the angel "prosper the way" of Eliezer? It was the heart of Rebekah that responded; what did the angel have to do with it? As unusual as this might sound, part of the lesson here is that we don't know what the angel did to prosper the mission of Eliezer. But he found his answer at the first place he stopped and Rebekah was the first woman that he put to the test. Sometimes we look at the narrow way of consecration as one filled with great obstacles. There are sometimes questions we cannot answer and experiences that we don't fully understand. But as we journey we find out that we don't have to understand everything or feel that every detail of our lives must be thoroughly planned out. We have to believe that God is in control and all things work together for good to those that love Him. Trust the Lord in everything, in every aspect of your life, because He is capable and willing to live up to our highest expectations. Did you catch the quick answer to Eliezer's prayer in verse 15? 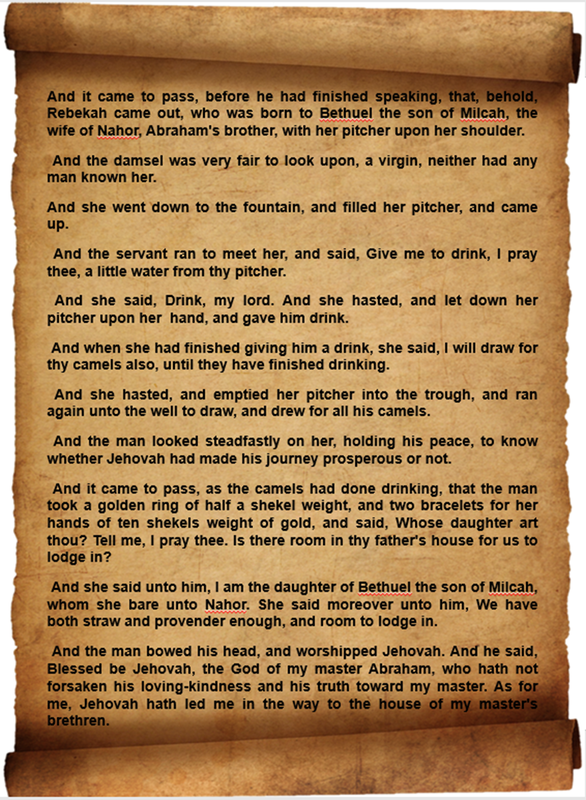 "It came to pass, before he had done speaking, that, behold, Rebekah came out … with her pitcher on her shoulder." Before he had done speaking! 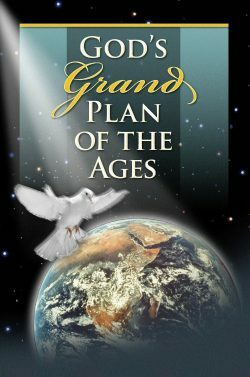 Eliezer had come a long way on a very important mission, and the Lord was quick to prosper it. Having this woman for Isaac was clearly the will of God. Notice also Rebekah's desire to bless Eliezer. It says in verse 18 that she hasted to give him to drink. In verse 20, she hasted to empty her pitcher into the trough. When Rebekah offered to draw water for the 10 camels of Eliezer she was in for quite a job, but the scriptures say that she hasted. She hurried because she valued her service. 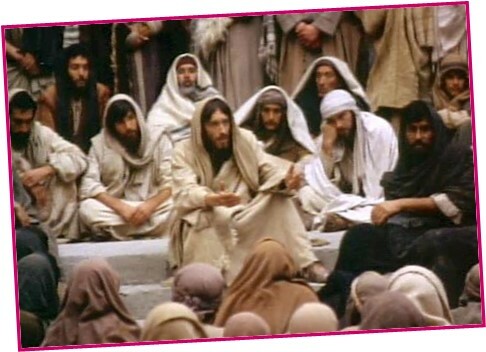 In Rebekah's attitude we have a lesson of the type of characters that the Lord is looking for. Here are some of the prime qualities the Lord is looking for in each of us: meekness, humility, generosity and service. We should make them a priority in our lives. "If anybody forces you to go a mile with him, do more – go two miles with him. Give to the man who asks anything from you, and don't turn away from the man who wants to borrow. Rebekah did more than she was asked. She went the extra mile. It is this very spirit that the Lord is looking for in those who will become members of the bride of Christ. Eliezer then surprised Rebekah with some gifts. 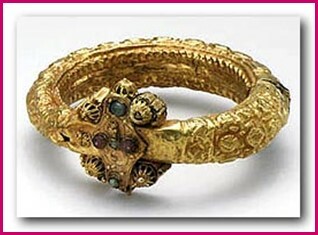 Verse 22 says that he gave her a nose ring and two golden bracelets. This was before Rebekah even knew about Eliezer's mission. "The thing proceedeth from Jehovah. We cannot speak unto thee bad or good. Behold, Rebekah is before thee, take her, and go, and let her be thy master's son's wife, as Jehovah hath spoken." "And the servant brought forth jewels of silver, and jewels of gold, and raiment, and gave them to Rebekah. He gave also to her brother and to her mother precious things." 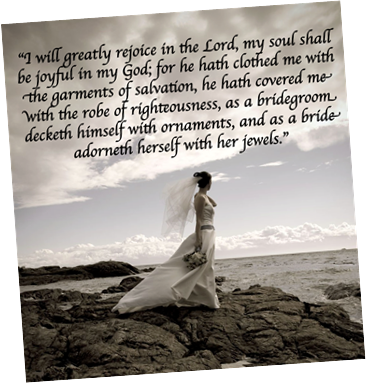 "I will greatly rejoice in the Lord, my soul shall be joyful in my God; for he hath clothed me with the garments of salvation, he hath covered me with the robe of righteousness, as a bridegroom decketh himself with ornaments, and as a bride adorneth herself with her jewels." Once you consecrate your life to God you are given the merit of Christ as a garment of salvation, a robe of righteousness. You can appreciate Jesus' sacrifice, but you cannot appropriate its merit until after consecration. In verse 60 the family accepted Rebekah's decision and they impart a blessing on her. They said, "… Be thou the mother of thousands of millions, and let thy seed possess the gate of those which hate them." 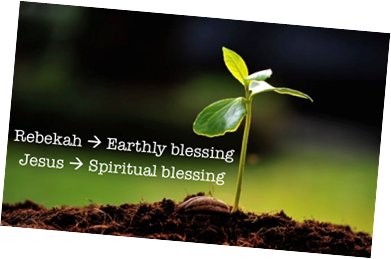 As the mother of Jacob, Rebekah's natural seed will become the seed of earthly blessing while through Jesus the seed of promise is taking on the spiritual element of God's plan. "And Rebekah arose, and her damsels, and they rode upon the camels, and followed the man. And the servant took Rebekah, and went his way… And Isaac went out to meditate in the field at the eventide: and he lifted up his eyes and saw, and behold, the camels were coming. 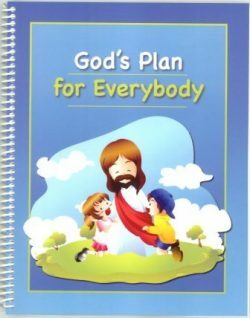 Someday the world will know and appreciate the arrangements that God has made for their blessing, that they will have a life-giving father and a caring mother to guide them in their journey to eternal life. The generous spirit of service, the meekness and humility that we saw in Rebekah, all led her to see the value of Eliezer's proposal, and she easily said "I will go." May we continually find that same spirit within each of us!